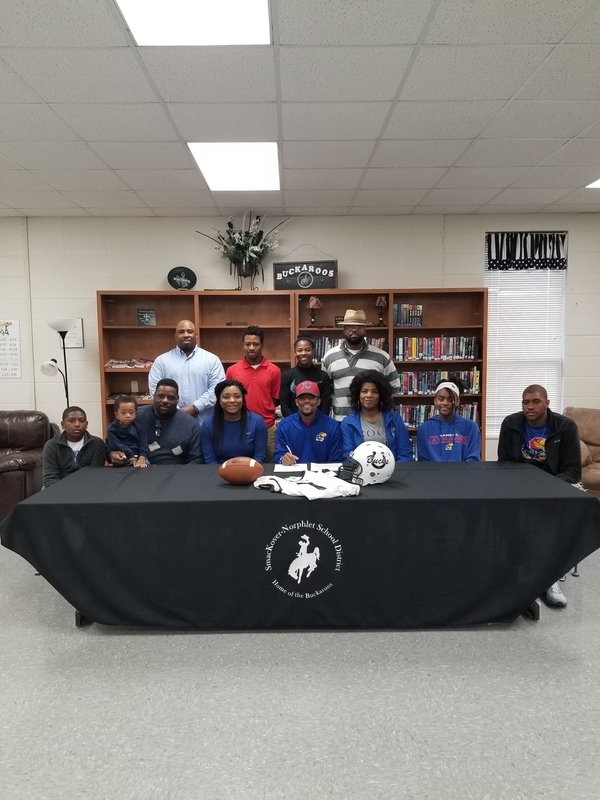 Elmo Hempstead, 2015 graduate of Smackover High School, recently signed to play football for the University of Kansas. Elmo is also an honor student and has represented the Buckaroos in an outstanding manner. Congratulations, Elmo! Copyright Smackover Norphlet School District 2015. All rights reserved.